Trapped in an evil demon's labyrinth, can Eevie and Tommy solve all the puzzles to escape with their lives? Quest Chasers - The Deadly Cavern is a middle grade magical thrill-ride packed with exciting puzzles and riddles. 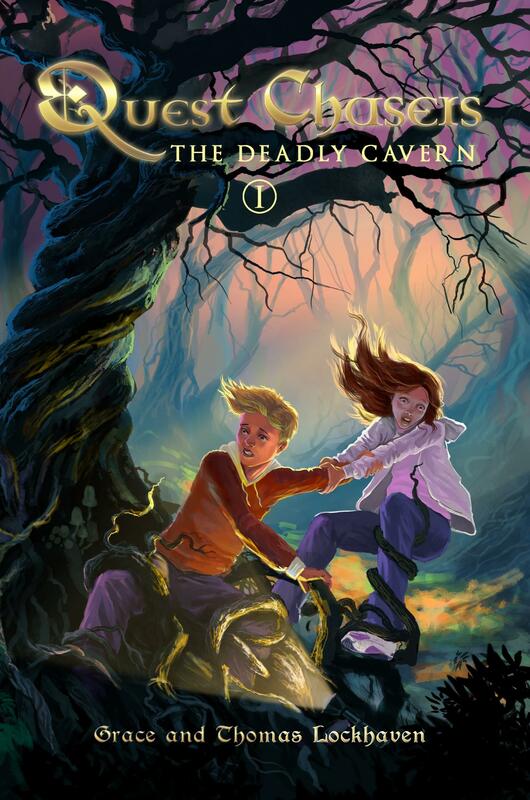 If your child likes interactive challenges, fantasy adventures, and the book The Spiderwick Chronicles, then you'll all love Grace and Thomas Lockhaven's spellbinding adventure. Buy Quest Chasers to try to guess the magical ending today!